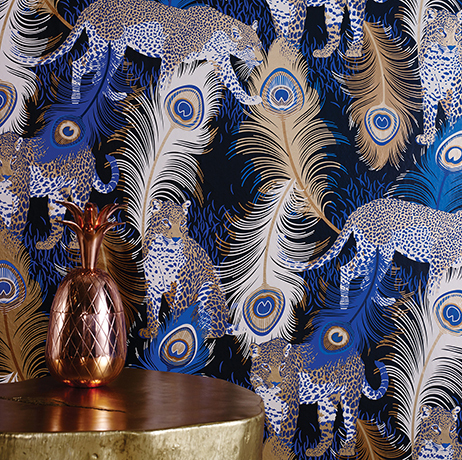 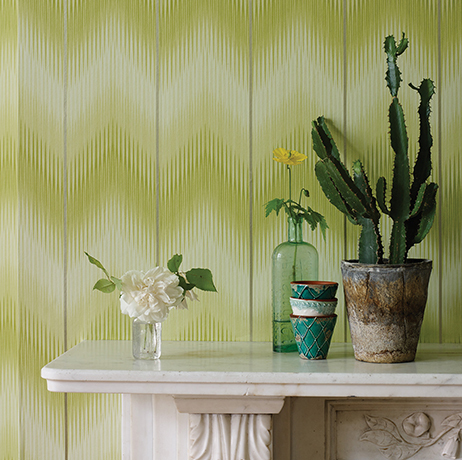 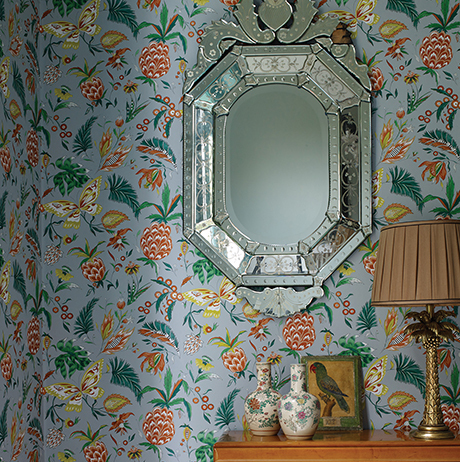 Matthew Williamson conjures up the glamour and excitement of pre-revolutionary Cuba in the era of Hemingway and his contemporaries in this exotic collection of decorative wall coverings all printed on the easy-to-hang non woven base. 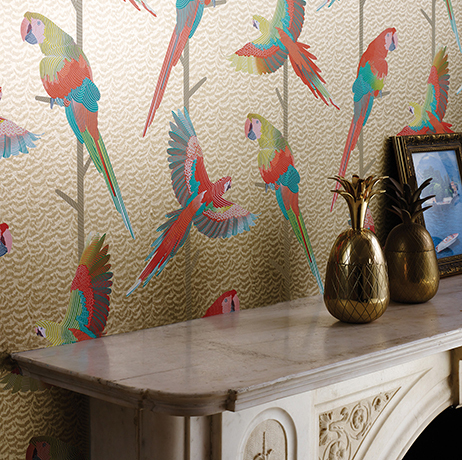 Co-ordinating designs are presented in the companion fabric collections CUBANA, MIRAMAR and CUBANA WEAVES. 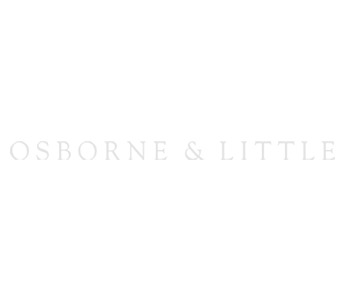 MATTHEW WILLIAMSON and associated marks and logos are trademarks of MATTHEW WILLIAMSON LIMITED, licensed to OSBORNE & LITTLE LTD. © 2015.